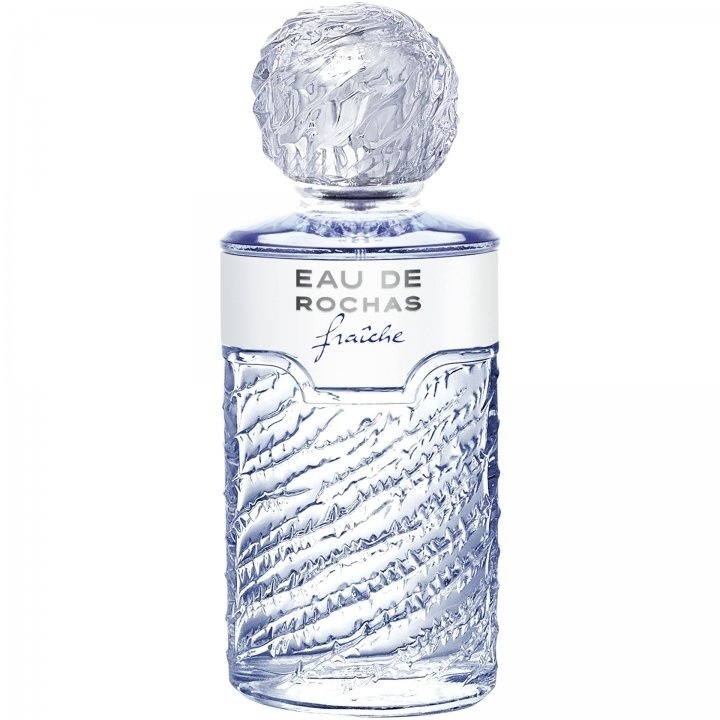 Eau de Rochas Fraîche is a popular perfume by Rochas for women and was released in 2010. The scent is fresh-citrusy. It is being marketed by Inter Parfums. Then Mrs. Soundso sat there and smelled totally clean and fresh. So I asked her what she was wearing and she said she didn't know. A friend of Mrs. Soundso's, who works somewhere in Walachia (not in Romania) in a perfumery, brought her the perfume. 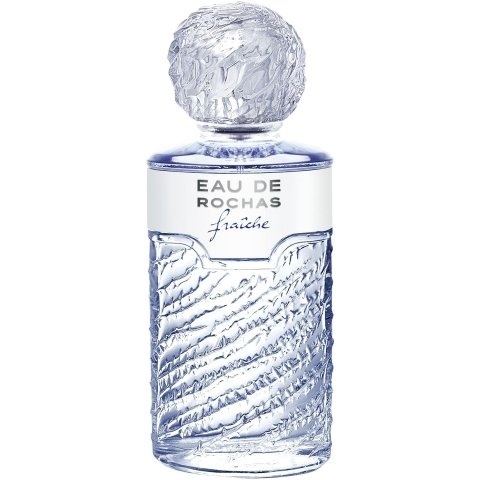 I kept pestering myself until Mrs. Soundso could tell me the name of the perfume: Eau de Rochas Fraîche (of course, otherwise I would write this comment somewhere else). On the same day I went to the nearest perfumery and asked if they had it. They hadn't. I went home and ordered it from an online store. I was serious. Eau de Rochas Fraîche smells totally different on me than on Mrs. Soundso. I wear the perfume to work on Mondays, Wednesdays and Fridays. (Tues, Tues and Saturdays I wear something else.) Here in this area it is terribly hot, I melt, I am also at the age when one is constantly too warm. 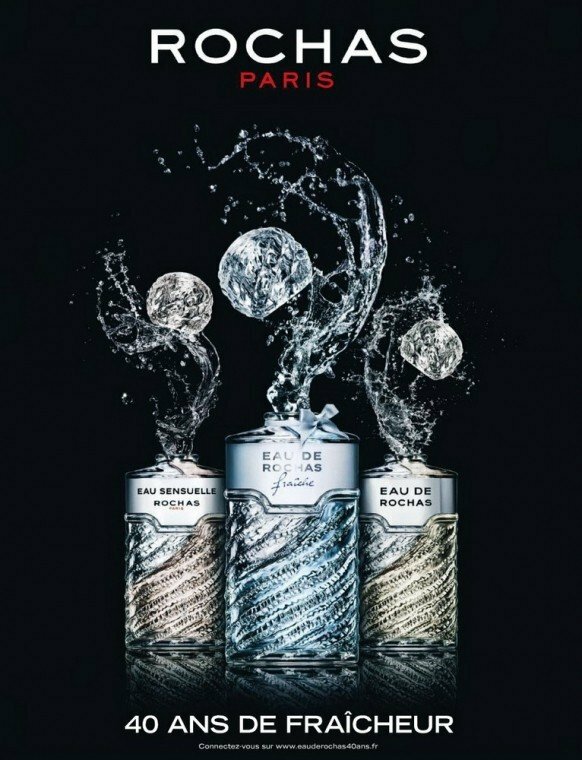 Eau de Rochas Fraîche holds me together to some extent and gives me cooling comfort. The Sillage is relatively small with me. When I ask my family testers, they have to push their noses very close to me. But the durability is phenomenal with me. If I don't take a shower after my late shift because I have to get up again anyway, I still smell of Eau de Rochas Fraîche in the morning. The family testers consider this fragrance to be the best summer fragrance to date, but at the same time they call it "smoking man" Strangely enough, what remains until the next morning really smells like smoking men on me, I have to admit it. It's a great smoking man, though. If I spray after a few hours, I find that I postpone this effect, but the family always calls it smoking males. Any time. I cannot explain to myself why it smells like smoking males at all, because there is supposedly no incense in it. One must also bear in mind that my family testers like bold expressions and are perhaps not as reliable as I would like them to be. Eau de Rochas Fraîche smells great, honest. For that I could swear that flowers and musk already cavort in the top note. The bergamot is of course also available. After a few seconds the perfume is so citrus-fresh and flowery and sweet at the same time that I can hardly get my nose off my arm. (Of course I can't work like this. I need my arm there already.) Even after a few minutes the bergamot is still clearly present. After about half an hour the bergamot gets a little weaker. I do not know the big sister Eau de Rochas (without Fraîche) and therefore cannot say anything about the similarity. Each fragrance smells different. I made a blind purchase here and was rewarded. This is a fresh citrus scent, almost a transparent quality to it. You'll feel clean, uplifted and ready to go! A little sidenote: I think the new parfume that came out in 2010 is almost identical to the original 1970 version..
Write the first Review for Eau de Rochas Fraîche!